Report 4000: The Climate Change Markets represent more than 10 years of research on the climate change industry. 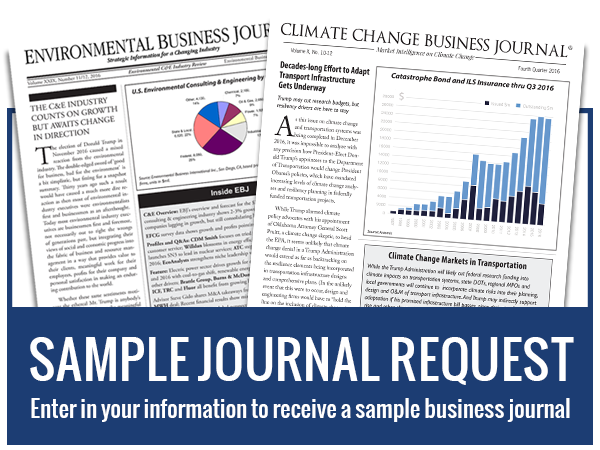 CCBJ’s estimates put the climate change industry at $300 billion in the United States in 2013 and $1,405 billion worldwide. With detailed market quantification, annual growth, forecasts, trends and profiles of numerous companies in each segment, this unique report features an introduction and 13 sections devoted to specific segments: Solar Energy Industry, Wind Energy Industry, Bio-energy Industry, Geothermal, Wave & Tidal, Carbon Capture & Storage, Energy Efficiency & Demand Response, Energy Storage, The Green Building Industry, Transportation, Carbon Markets, Climate Change Adaptation, and Climate Change Consulting. Report contains profiles of various companies that operate within the Climate Change Industry including Abengoa Solar, BrightSource, Skyfuel Inc. , Fluor, Bechtel and many more. 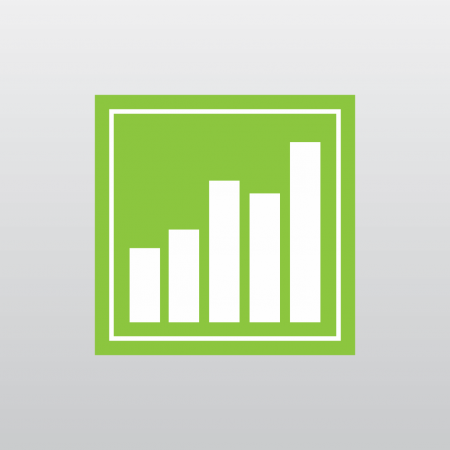 This overview presents Environmental Business International Inc.?s (EBI) definition of the climate change markets and industry and its nine business segments, in addition to a synopsis of the industry?s size, growth trajectory and market drivers. We also take the opportunity to compare the climate change industry to the environmental industry that preceded it. Environmental Business International initiated research into the climate change industry in 2007, more than 20 years after providing a widely adopted definition of the environmental industry. 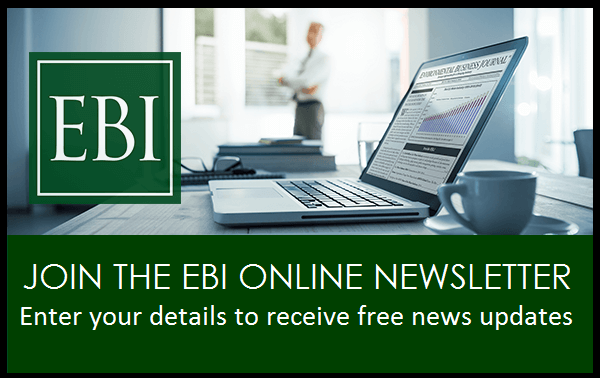 We believe that the evolution of the environmental industry, which EBI has tracked in detail since 1987, provides valuable precedents for and insights into the climate change industry and the challenges and opportunities it faces. Climate change is now permanently on the political and policy agenda of world governments. It is now evident that multiple opportunities continue to emerge in the business of mitigating and managing climate change.